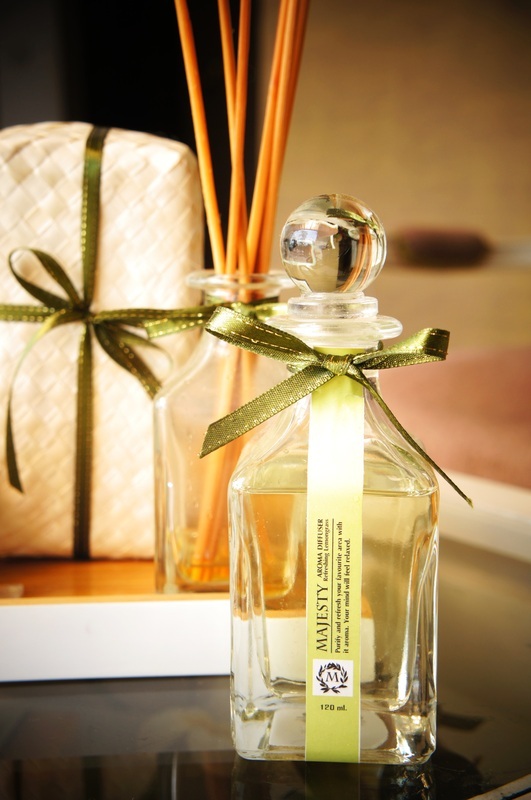 Refresh your mind in your favourite corner with a room scent. Create a special moment at your desire at all time. 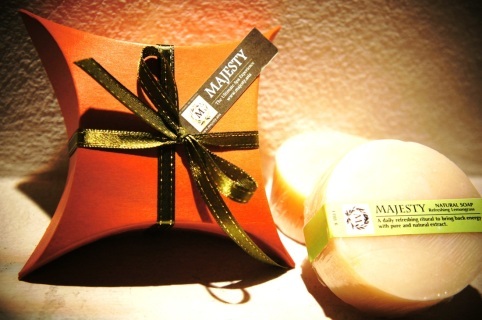 It is an idea for a gift or souvenir as well. 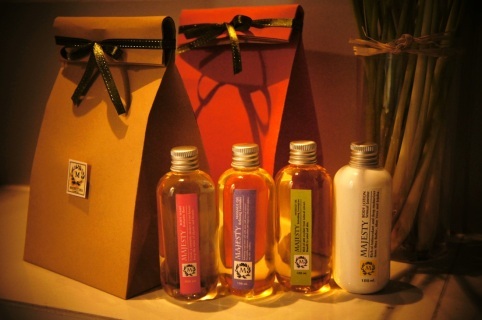 Norishing Body Lotion 100 ml. 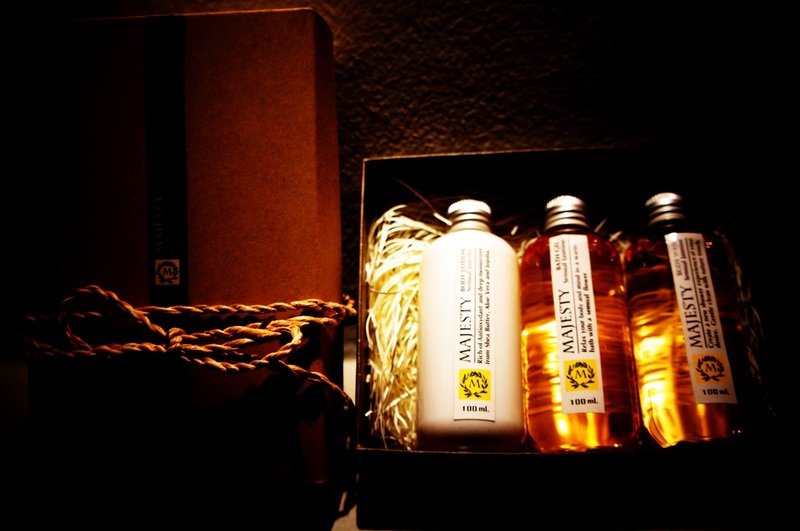 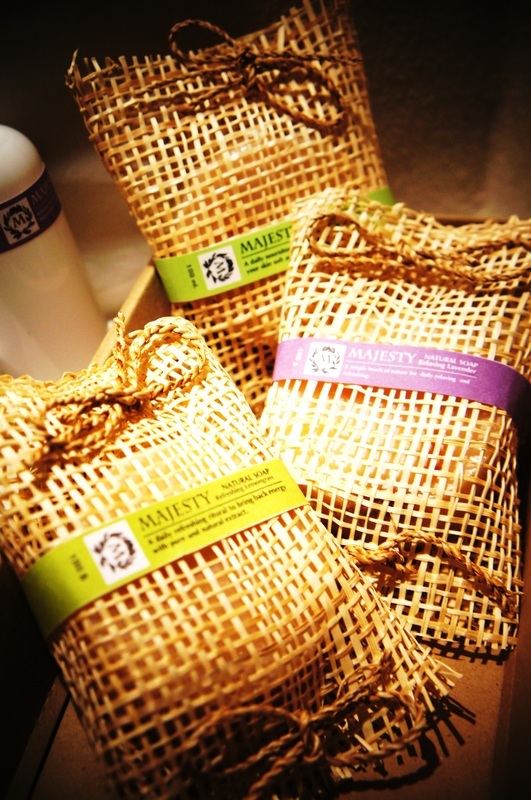 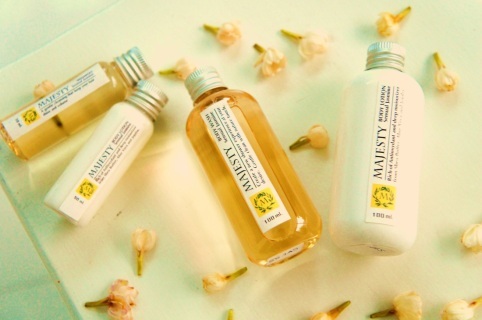 Majesty spa products provide a wide rang natural products of spa inspiration from head to toe. Our products are essential oil, massage oil, Aroma diffuser & Mist, face care, body care, hand & foot care, spa gift set, Gift Voucher and spa treatments.